Dreamwine presents the highest expression of bottles that our cellars enclose: maturity. 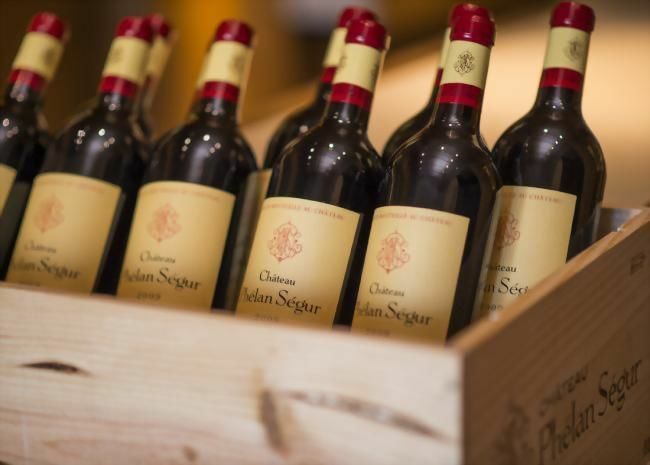 Wednesday, 24th of April at 10 am, Les Caves de Taillevent will offer you the opportunity to obtain a few vintages bottles of Domaine de la Grange des Pères. The Primeurs purchases consists in reserving, the year following the grape harvest, the wines being produced on the property. 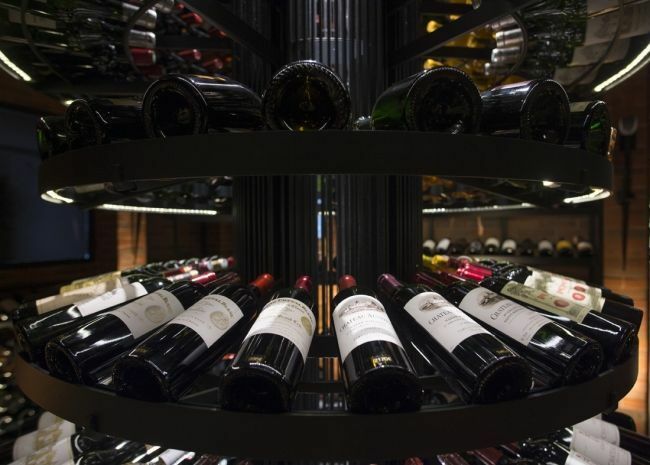 All wines are purchased in advance by Les Caves de Taillevent. Wednesday, 20th of March at 10 am, at Les Caves de Taillevent, our team will offer you the opportunity to obtain a few vintages bottles of Domaine Méo-Camuzet. 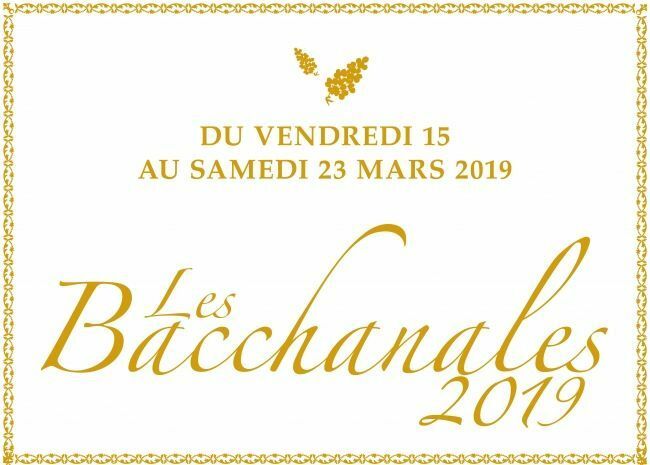 From Friday 15th until Saturday 23rd of March 2019, enjoy 20% off on a selection of 100 wine references in our shop Les Caves de Taillevent Paris ! 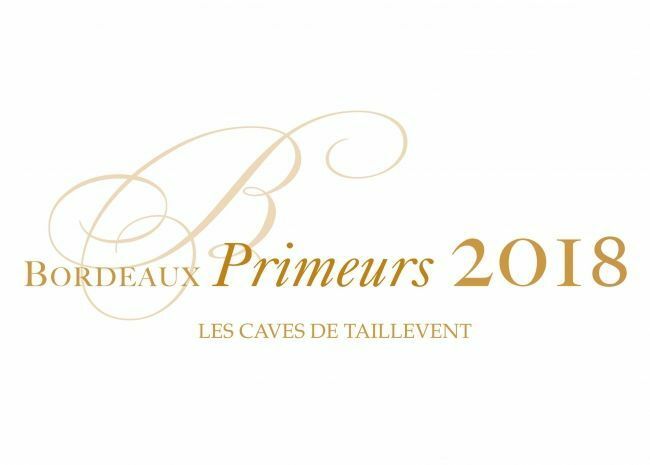 Wednesday, 20th of February at 10 am, Les Caves de Taillevent will offer you the opportunity to obtain a few vintages bottles of Domaine Leflaive, always associated with the great white wines of Burgundy. For the pleasure of offering to your clients, your partners or your collaborators, our exceptional gifts have been created for you. 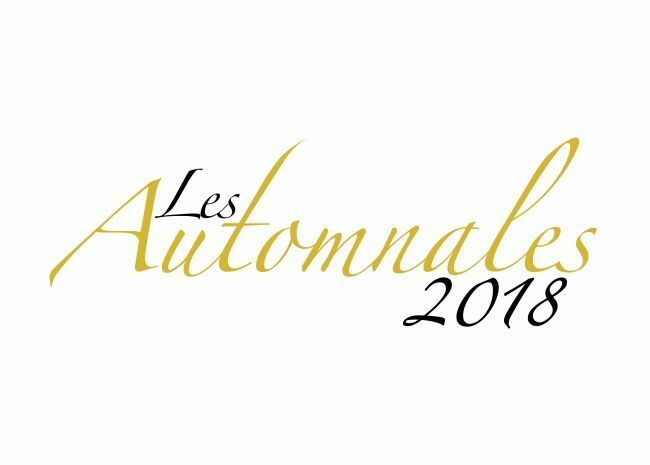 With the bottle, wooden case or tailored boxes, our wines, Champagnes and spirits, exceptional wines, great winemakers and more confdential appellations give you an appointment over this exciting collection. From Thursday 20th until Saturday 29th of September, enjoy 20% off on a selection of 100 wine references in our shop Les Caves de Taillevent Paris !